My name is David King and I'm an international sprint hurdler for Great Britain. I'm originally from Plymouth but I now live in Trowbridge. I graduated from the University of Bath with a degree in BSc Sports Performance in 2015 and I have since been a full-time athlete. 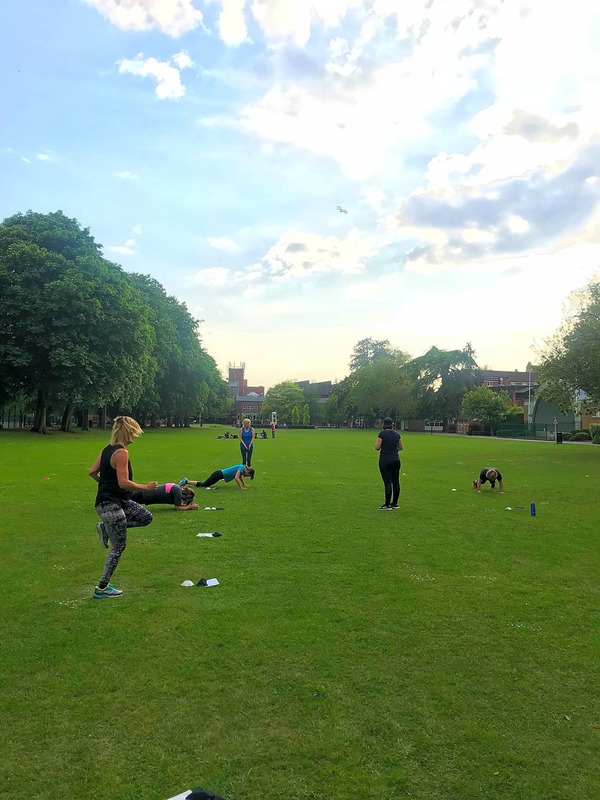 In 2015 I set up a fitness class in Plymouth called PlymFit - it was a great success and we had a wonderful client base but I have recently had to stop the class due to circumstances out of my control. 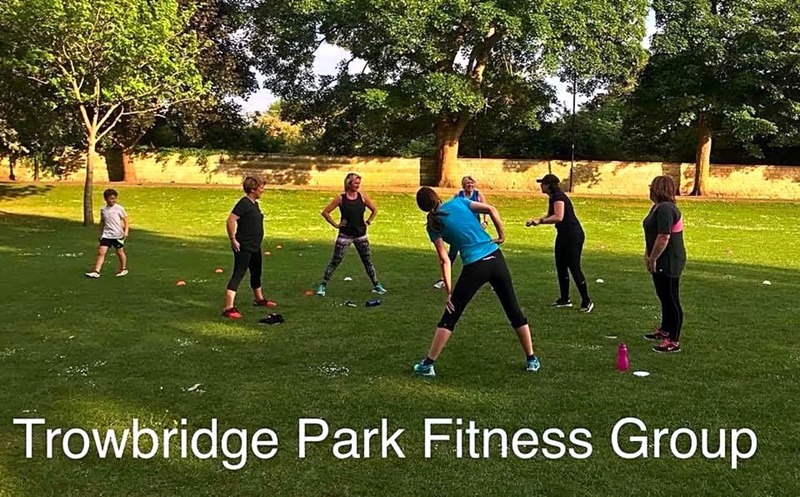 I have always wanted to launch something similar here in Trowbridge and it is with great pleasure that I have been able to launch Trowbridge Park Fitness Group!